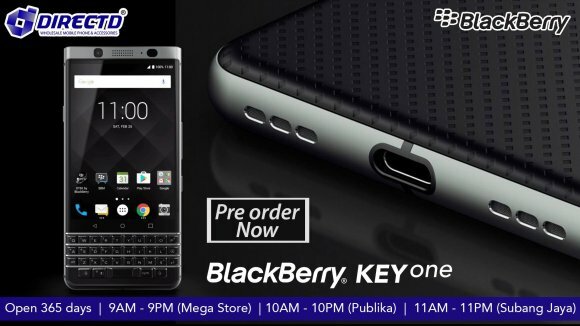 Blackberry KEYone launches in local market at RM2688! 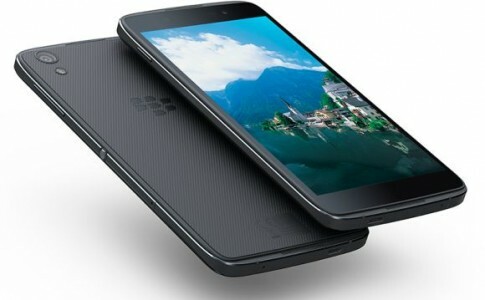 Finally another new Blackberry Android smartphone is coming to Malaysia! 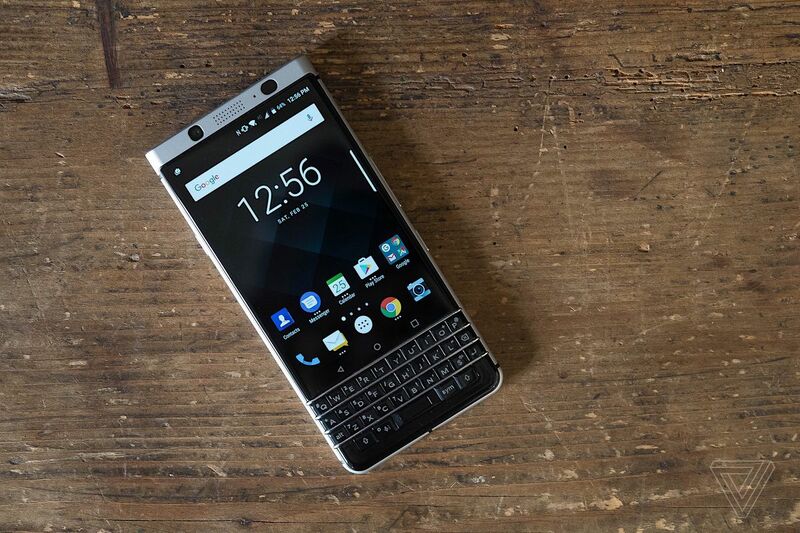 The new Blackberry smartphone with a QWERTY keyboard that runs on Android – Blackberry KEYone has been officially available to pre-order through online retailers such as DirectD, LAZADA and 11street today. 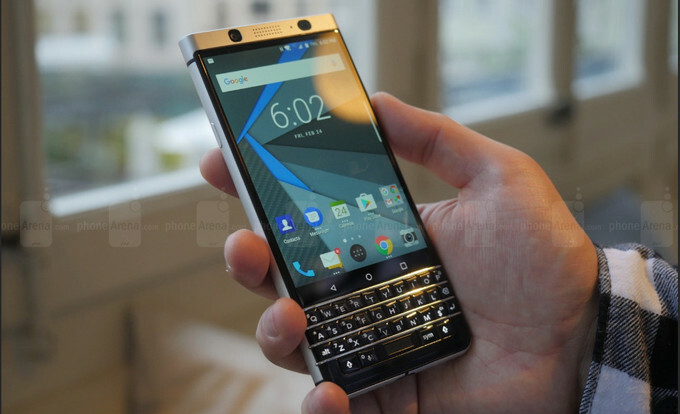 Apart from QWERTY keypad, the KEYone also had a 4.5 inches Full HD display, powered by Snapdragon 625 SoC, 3GB RAM, 32GB ROM with support for storage expansion through microSD up to 2TB. 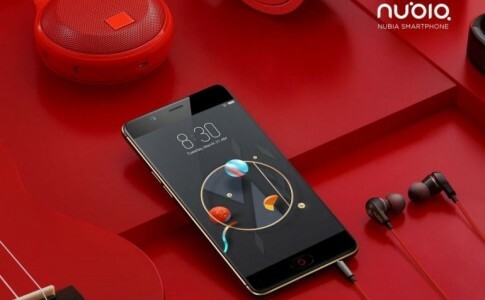 There is also a 8MP front camera and 12MP rear camera and a battery capacity of 3505mAh that supports QuickCharge 3.0. 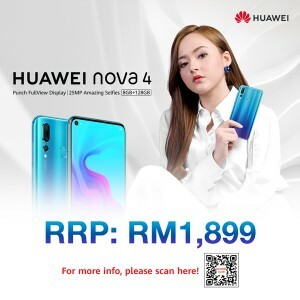 While the KEYone is available to purchase through the 11street, LAZADA and DirectD, you can pre-order on 11street for a cheaper price at RM2599 (instead of RM2688) in the promotional period and thus don’t miss out the great opportunity to own a new Blackberry Android smartphone to relish your BB memory. 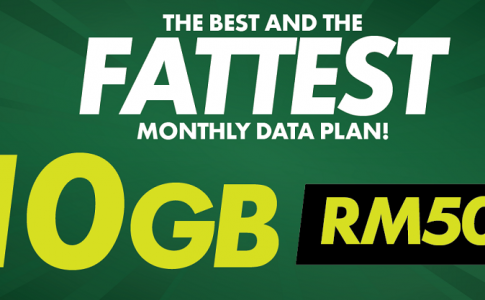 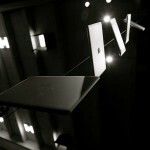 XOX launches “FAT” prepaid with 5GB for just RM30/month! 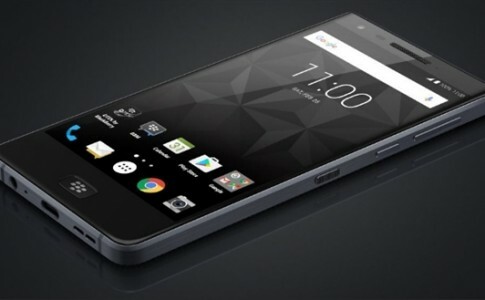 The most secure Android smartphone – DTEK50 is now available at RM1339! 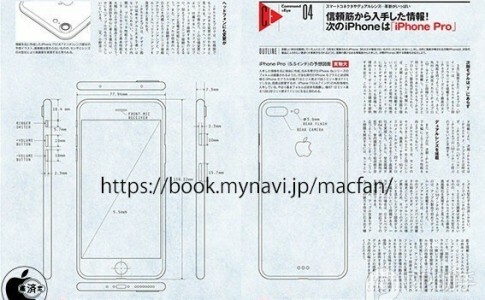 Alleged iPhone 7 Pro shows new iSight with dual rear camera!